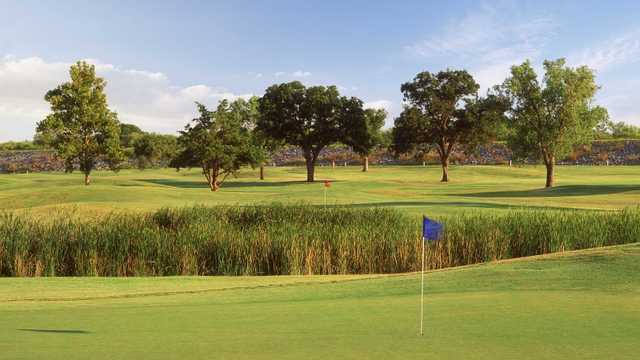 A wonderful family entertainment center and golfing adventure for all levels of play. Lake Park Executive Course provides something for everyone. 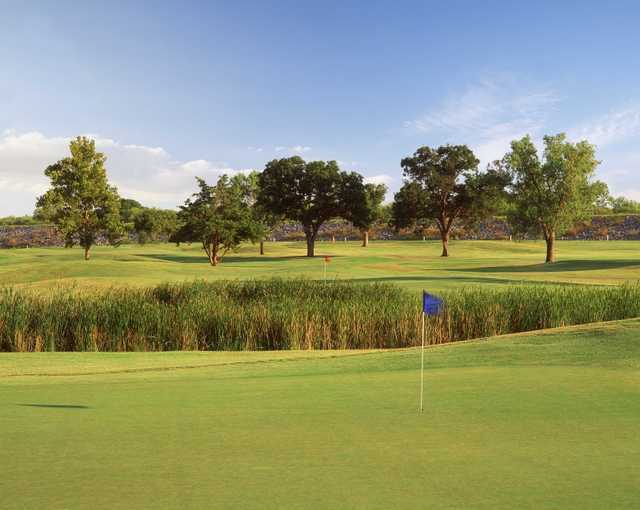 Opened in 1994, the 9-hole Executive course features 8 par 3’s and 1 par 4. 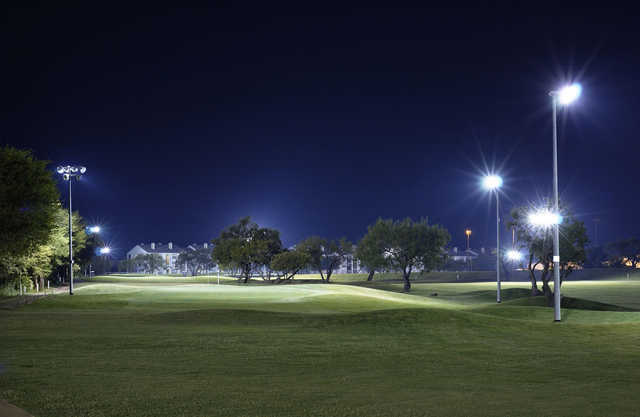 The Executive course is equipped with lights for night play.